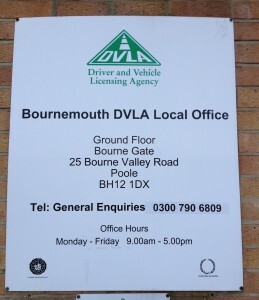 Staff at DVLA branches around the country, including Bournemouth, have been petitioning this week during their lunch hour to try and stop the planned closures of 39 DVLA offices. The closures will mean the loss of 61 jobs in Bournemouth and 1,200 jobs nationwide. Any business currently dealt with by the offices will now be completed online, over the phone or at the main headquarters in Swansea. 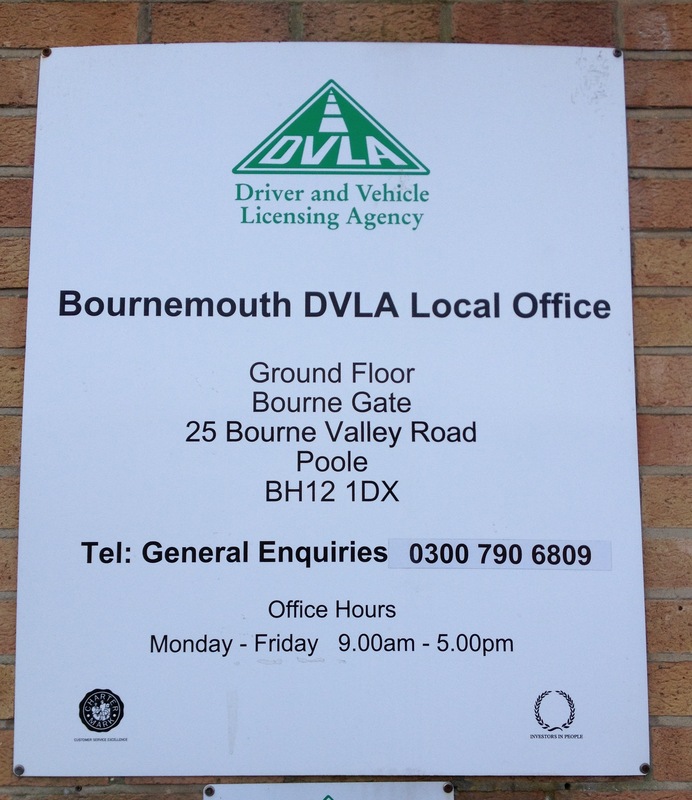 There will no longer be a face to face service for local residents of Bournemouth and Poole for issues regarding vehicle taxation and drivers licences. An early day motion has also been set up, with 40 MPs showing their support so far. Local MP for Bournemouth West, Connor Burns, will also meet with transport minister Mike Penning next week to discuss the closures. This action comes after protesters from all over the country lobbied Parliament two weeks ago. The Public and Commercial Services Union, which represents the employees, also invited politicians to a drop-in briefing in the House of Commons afterwards. The briefing, which received a good turnout, was aimed at showing politicians how the closures will affect their constituencies. The braches are due to shut down by the end of 2013.